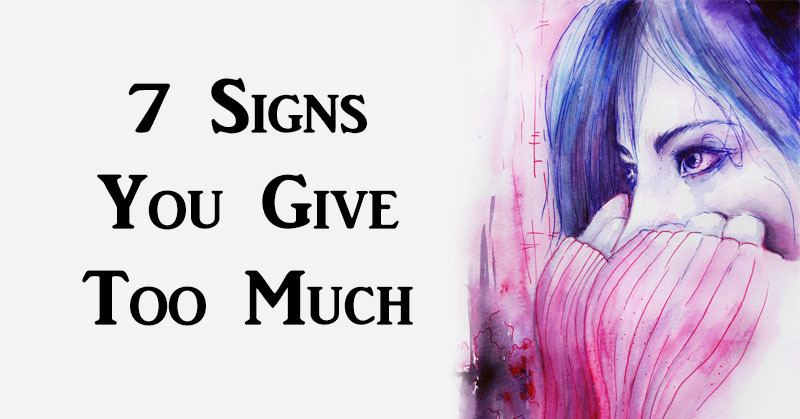 7 Signs You Give Too Much! giving too much. You may have the best intentions, but if you’re not careful, you’ll end up losing yourself by being overly generous to others. 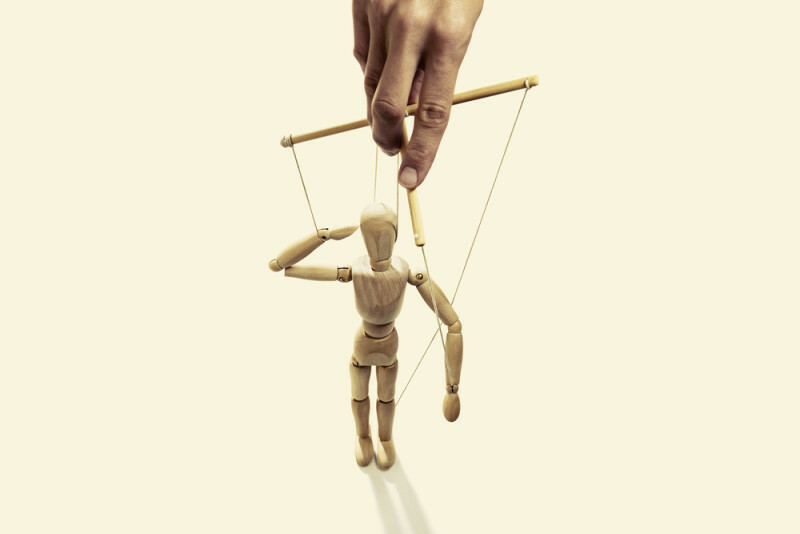 If you have a sneaking suspicion that you’re being manipulated, you probably are. Someone who is manipulating you might say things to trigger your guilt in order to get what they want. Trust your gut instincts and know that it’s time to cut back. If your giving has gotten to the point where you no longer have resources left for yourself, there’s a problem. If your own physical or mental health, self-respect or financial well being is suffering, you’re giving too much. While healthy generosity may allow relationships to flourish, unhealthy giving can cause relationships to deteriorate. 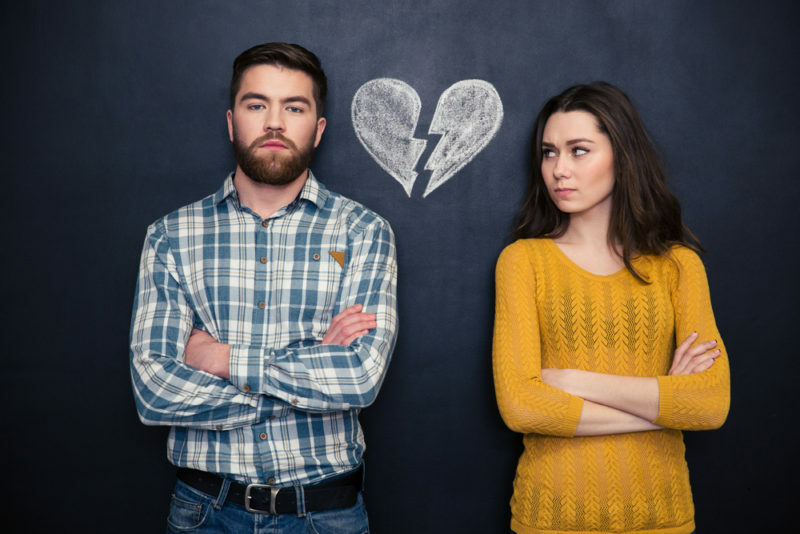 When the balance is off, one or both of you may have feelings of resentment, guilt or regret which can causes conflict and hurt in the relationship. If your giving is enabling someone else’s poor behavior, it’s time to take a step back. Allowing someone else to remain physically unhealthy, irresponsible or fully dependent on you isn’t doing anyone any good in the long run. If you’re enabling, you’re giving too much. It might take a while to realize when someone is taking advantage of you, but the second you understand what’s going on, break it off. Someone who uses your kindness and generosity for their own personal gain is not someone you want in your life. 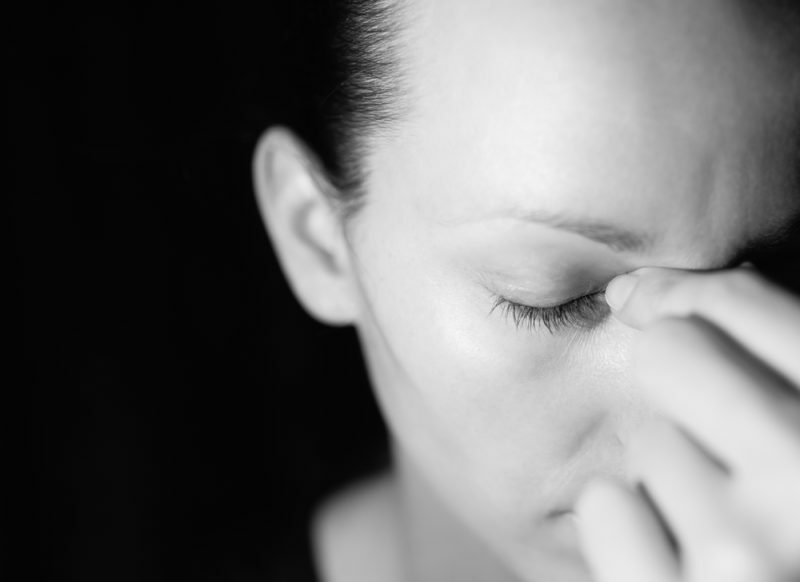 Being generous once can lead to a vicious cycle for those who want to abuse your kindness. If your one-time helpful offer has somehow turned into a long-term obligation that you didn’t intend to create, remind yourself that you did not commit to anything long-term and you have every right to walk away. If you are constantly sacrificing your own happiness in order for others to be happy, you’re giving too much. Caring about other people is a wonderful thing. But taking care of yourself is just as important.